Cost: Starters from £7 and mains from £15 from the a la carte menu, or go for the lavish tasting menu of 5 courses plus amuses bouches for £55. 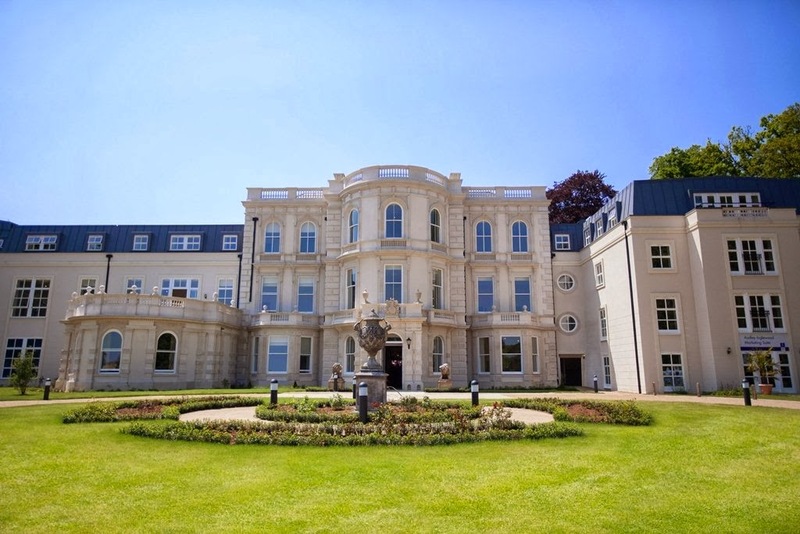 About: It’s not every day that I get to say this, but the other day I had an excellent dinner at one of the country’s most luxurious retirement homes. 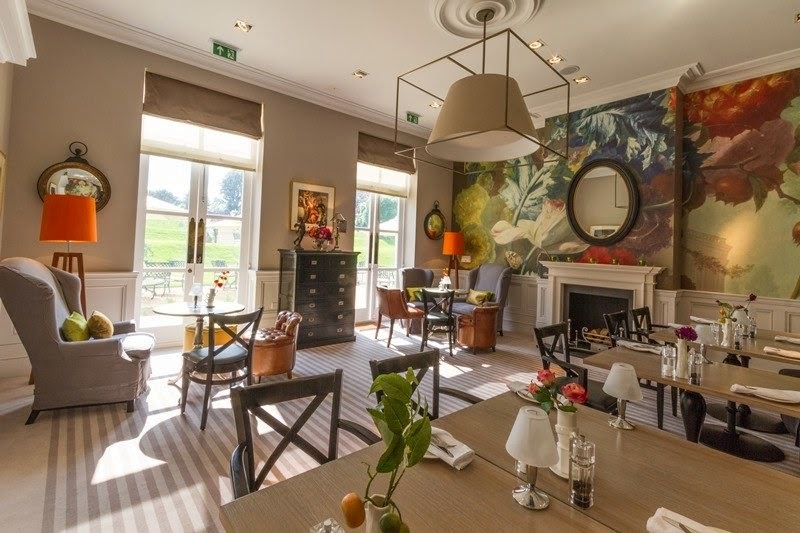 The Walmesley is the restaurant at one of the finest retirement homes I have visited – admittedly it is the only one I have ever visited, so I am no expert. But, when my time comes I totally want to be rocking up to this gaff every evening. As well as a spa, pool and even a very classy bar, it also boasts one of the best restaurants for miles. 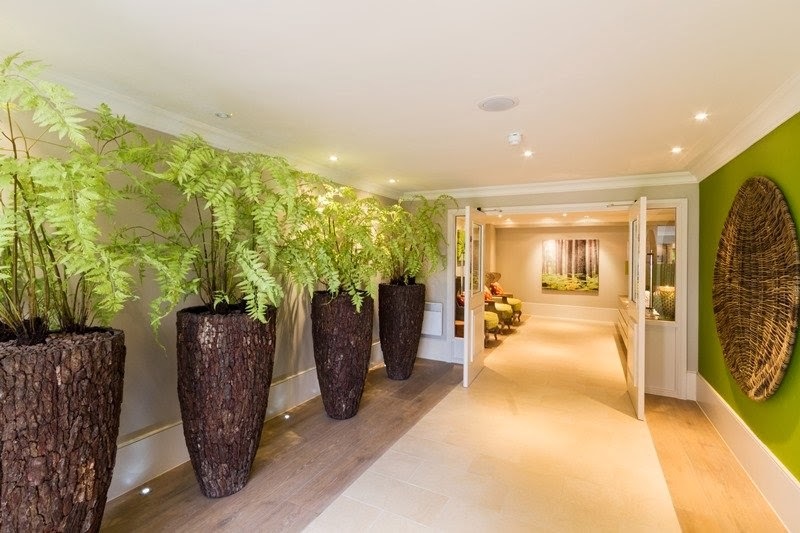 Retirement homes are changing; and why not? In the same way we are no longer turning into frumps in our thirties and forties, why would we expect to be past our peak in our 70s and 80s? So, why am I telling you all this? Because, we can all get into the pensioner vibe; The Walmesley is open to all, as is the members’ club. 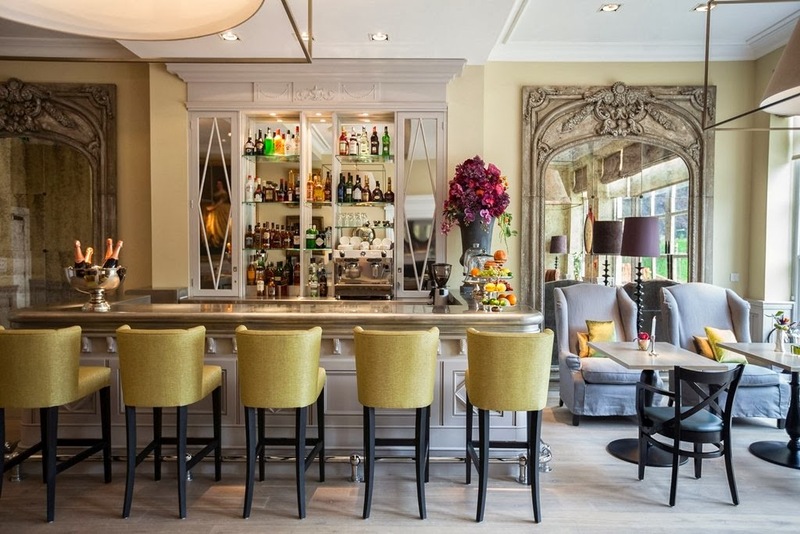 Surrounded by some gorgeous Berkshire countryside and a stone’s throw from Newbury, it is a good option for a relaxing, gastronomic country weekend. 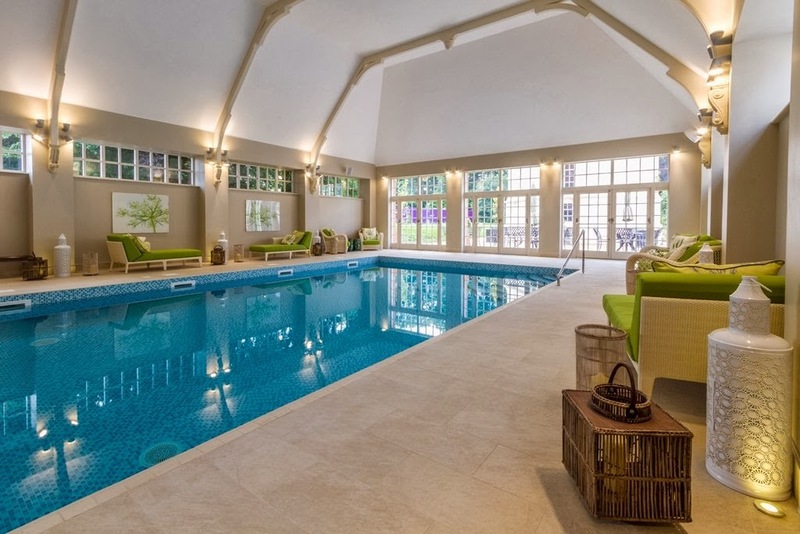 What’s more, they have two beautifully appointed ensuite rooms which can be snapped up for as little as £50, including a sumptuous breakfast and use of the pool and spa. What we ate: Heading up the kitchen at The Walmesley is chef Gert Pienaar who has worked in some illustrious kitchens including that of nearby Vineyard at Stockcross (see our review here). 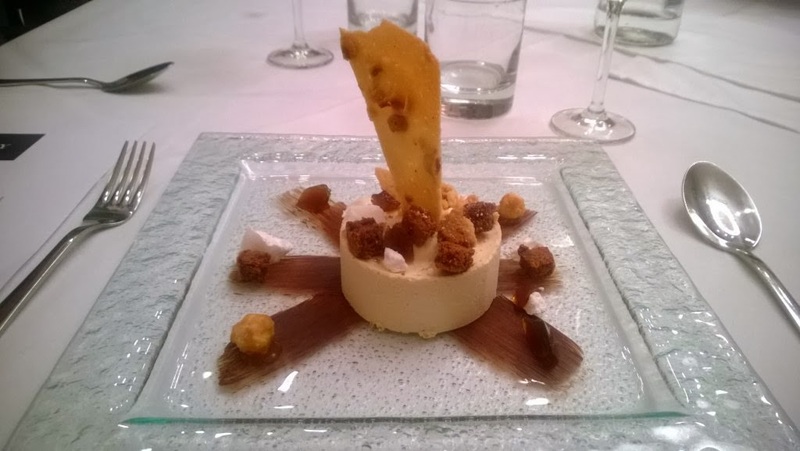 We were treated to a four-course tasting menu but there are also a la carte options as well as a more casual bistro. 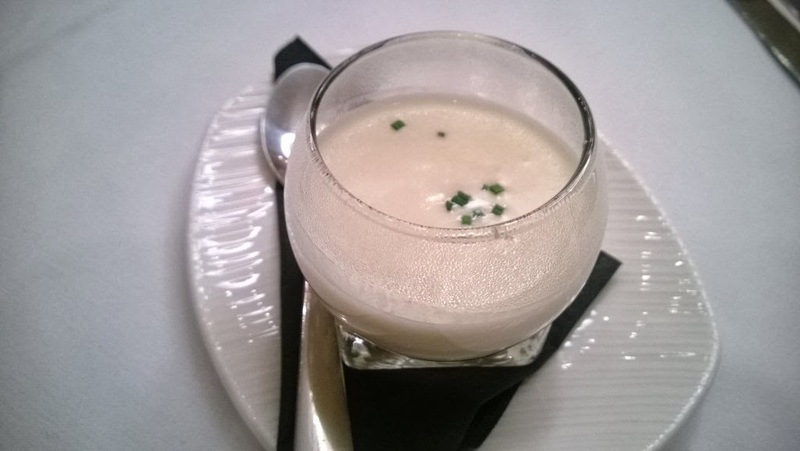 We started off with a little appetite tickler (OK, amuse bouche) of trout rillettes drowned in a silky cauliflower velouté. 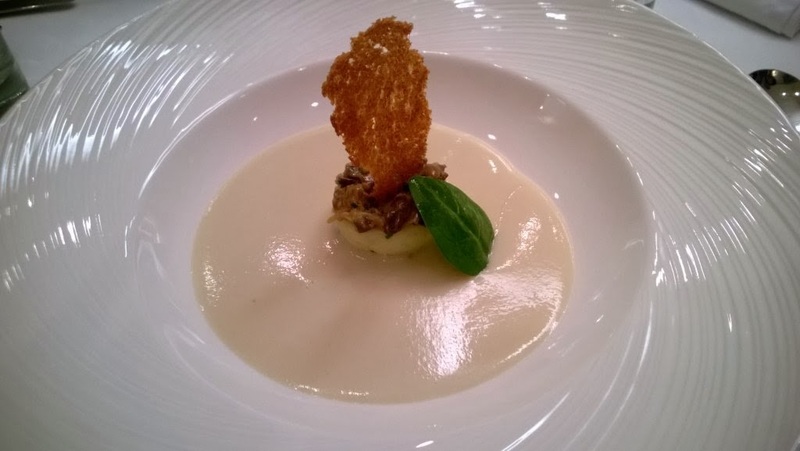 Next came a Jerusalem Artichoke velouté (you can never have too much velouté) with truffle ragout and new potatoes, which was a tower of potato with a mushroom duxelles atop. To accompany, we had the Bianco di Custoza Monte del Fra 2012 from the Veneto which stood up well to this rich dish. 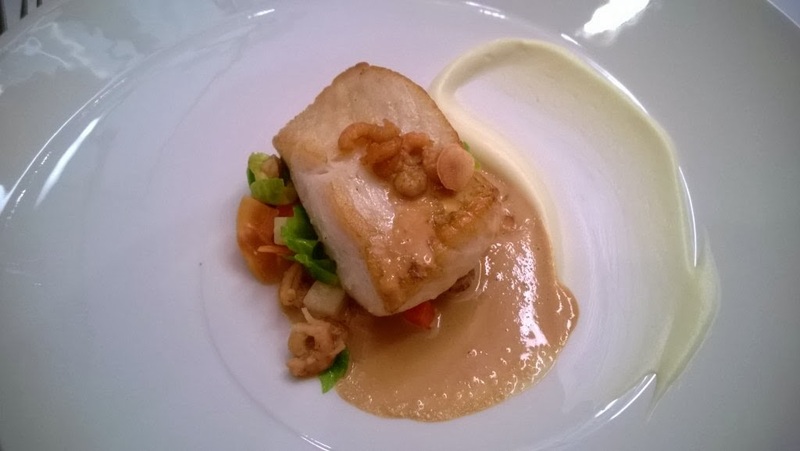 The fish course featured a bright and fresh fillet of Brill perched on a fricassee of tiny brown shrimp and brussels sprout leaves with a deep and toasty cognac-laced bisque. A real delight with fresh clean flavours. The crisp Picpoul that accompanied – Pinet Domaine Felines Jourdan 2012 – had a refreshing acidity and minerality. 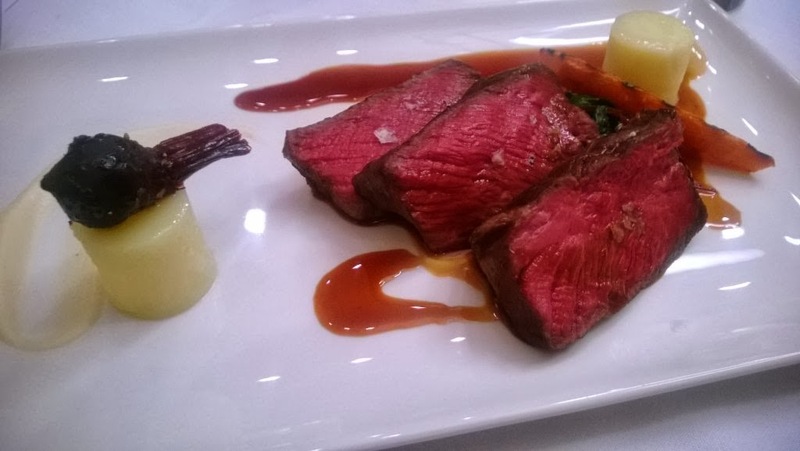 Local Venison Loin came in generous slabs, cooked long and low and beautifully tender, accompanied by red chard and a juniper jus which was well judged and not overpowering, often a concern with juniper. The Elderton E Series Shiraz Cabernet 2010 from Mendoza was silky smooth and had sufficient weight to accompany the game. The pudding of Coffee and Vanilla parfait came with flecks of chocolate brownie and some bitter cubes of coffee jelly to balance the sweetness. This was accompanied by a fine glass of 2010 Beaumes de Venise (Domaine de Durban). Everyone around our table was at least a couple of decades from claiming their free bus pass. And so the conversation revolved around current perceptions of old age and whether The Walmesley should make a virtue of its pedigree as a pioneer in retirement living in the UK. 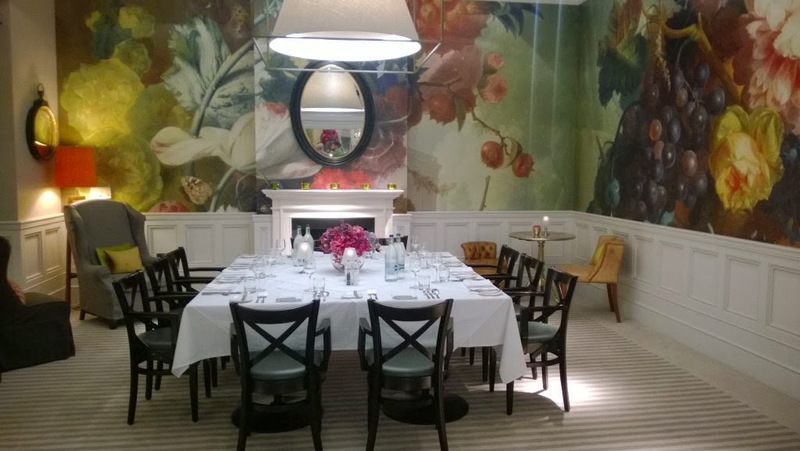 Certainly, sitting in our gorgeous dining room, I felt like a privileged member of an exclusive country club. And this feeling continued as we wandered around the place from the very inviting pool to the spa. The staff have all been hand-picked from top hotels and restaurants and were clearly passionate about their work. Likes: A great dinner in a glamorous setting and a chance to spend the night in a fabulous room without breaking the bank. Dislikes: Yes, it is quiet and probably not the place for a raucous evening. But perfect for a romantic weekend. 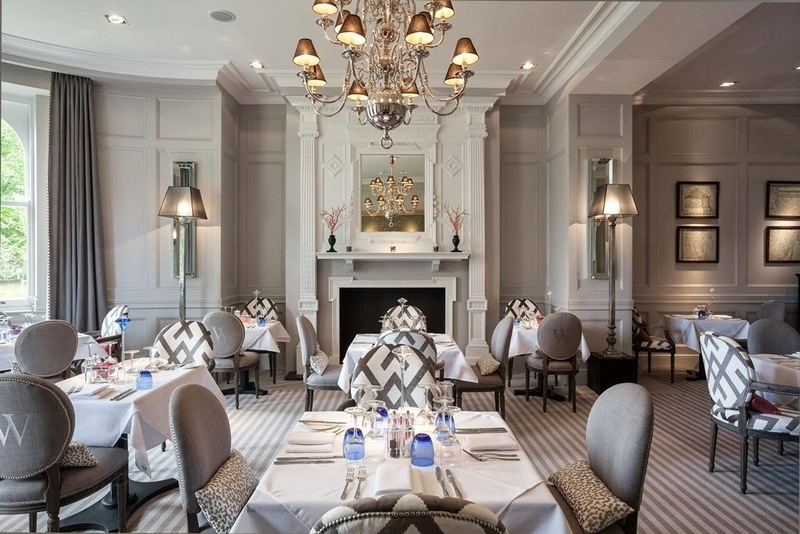 Verdict: The Walmesley is a restaurant with the wow factor and great food in the elegant surroundings of a stately home. And, I am going to let you into a little known secret. There are two beautifully appointed en-suite guestrooms available for hire for a song; and this means you can enjoy a night of fine dining and wake up the next morning for a dip in their very inviting looking pool. A country weekend in an old people’s home? Perish the thought.